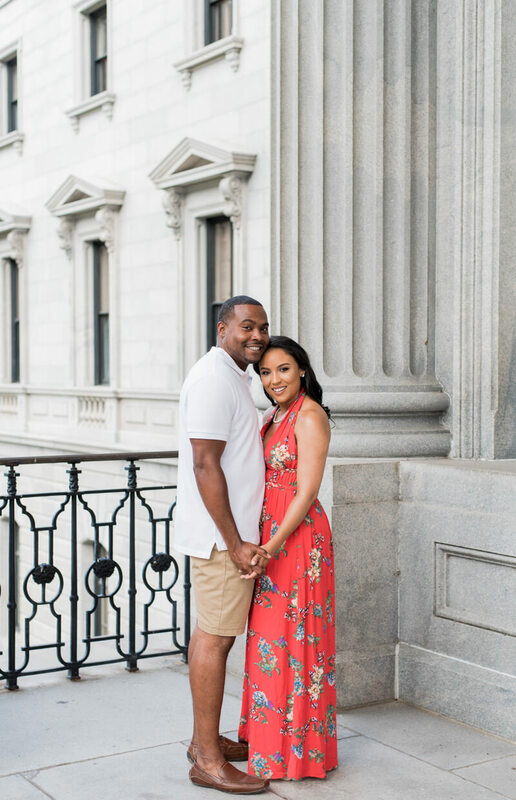 Courtnie and Tim met during their undergraduate years at the University of South Carolina. 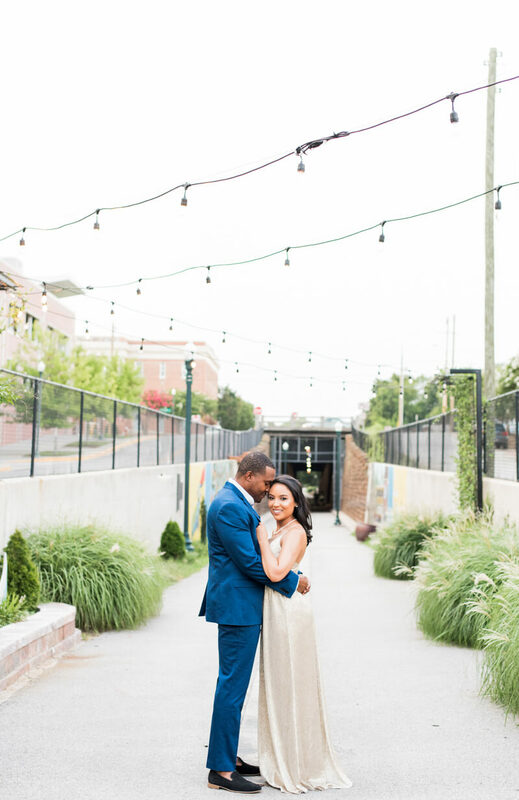 After college, when they were both in graduate school, one in South Carolina, one in Georgia, they continued their love story long distance. Courtnie and Tim, because of their graduate programs and wonderful careers, ended up dating for eleven years before Tim popped the question. We met in my hometown of Columbia for their engagement session. Even just being around them for a short amount of time, Wilson and I loved them! They are models, even though they will tell you they are bad in front of the camera (yeah right! ); and, have wonderful personalities that shine through every photograph.